Start cat pose by kneeling on all fours with your child, so they can copy your movements. Position your hands under your shoulders and your knees under your hips. Slowly arch your back up, looking between your arms, towards your tummy. Then move your tummy down, making it ‘long’ and lift your head to look forward. Be careful that you and your child do not to arch your backs too deeply. Stretches out back muscles: As your child arches their back and waves their paw in cat pose they will be giving their whole back a lovely stretch in two directions- flexion and extension. Cat pose is a perfect activity for your child to do if they have been sitting for a while. Develops core muscles: When your child lifts their arm or leg off the floor they will be using their core muscles i.e. their back, tummy, shoulder and hip muscles to keep themselves steady. If you try cat pose yourself you may feel your tummy muscles naturally tightening as you lift your arm or leg off the floor. Cat pose is an excellent way for children to strengthen their deeper ‘core’ tummy muscles. These are crucial for good sitting and standing postures. 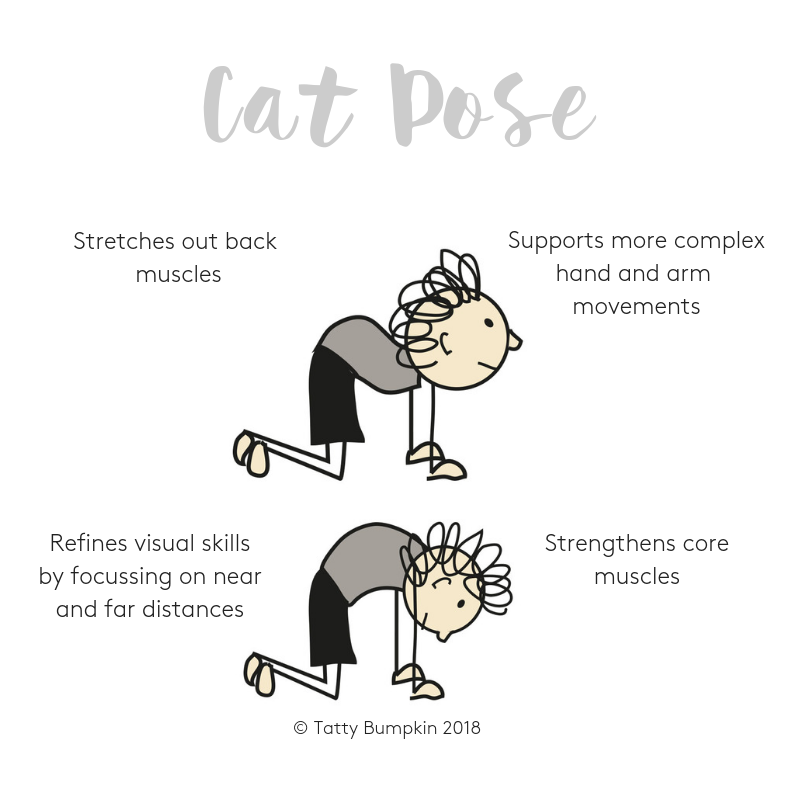 Supports writing skills: When your child lifts one arm off the floor and waves it in cat pose – they are doing a similar action to writing except in a slightly different way. In cat pose your child will be using one arm and hand to support themselves as they wave with the other. Similarly when your child is writing you’re wanting them to use one hand to support themselves (on the paper or table) and then to write with their other. Therapists often encourage children to do cat pose as a ‘pre-writing activity’. Refines visual skills: As your child looks around the room they will be using their “distance vision” to look ahead. When they arch their back up in cat pose to look at their hands this will require them to use their ‘near vision’. This refocusing and adjustment is excellent training for their eye muscles and will help them to start to use their eyes together – binocular vision. Good binocular vision is essential for reading and writing. Please note: Whilst doing cat pose with your baby always be guided by them and be careful not to overtire them. Keep looking at your baby’s face to check they are happy and comfortable. Keep talking to them so they are reassured. With a very young baby, who does not yet have strong head control, simply settle them comfortably on a soft floor (mat, towel, rug, carpet) in front of you and encourage them to look at you. Keeping good eye contact, come up onto your hands and knees over your baby, with your hands under your shoulders and your knees under your hips. This is ‘cat’ pose. If you feel comfortable, and you do not have any back problems, tuck your chin in towards your chest and gently arch your back towards the ceiling. Then move your tummy down, making it ‘long’ and lift your head to look forward. Be careful not to arch your back too deeply. You can smile, nod and shake your head at your baby, even make funny faces and meowing sounds like a cat – just for fun! With an older baby, who is gaining good head control, gather a few of your baby’s favourite toys, or a safe baby mirror, which you can use to entertain your baby once they are in cat pose. Make yourself comfortable sitting on a mat or cushion on the floor with your legs stretched out in front of you. Try sitting with your back against a wall for added support. Lay your baby on their tummy across your thighs, gently tipping them upwards and backwards by lifting up your thigh which is under their shoulders Encourage your baby to push up from your thigh using their forearms, this will help them to raise their head and chest up higher. Gently place one hand on your baby’s bottom, this may encourage them to push through their hips and can also give them added support. Keep checking in with your baby to make sure they are comfortable. As part of your baby’s developing ‘postural control’ they will first gain control of their head then their shoulders. Cat pose gives your baby the chance to refine their head and shoulder control whilst feeling close to you. As you do cat pose with your baby for short periods during the day you will see their increasing skills. At about 2 months your baby will be starting to lift their head up for short periods when they are placed on their tummy. You may notice them lifting their head up to one side, slightly above their shoulder level. Often at this age they will push down with one arm slightly more than the other. See if you can feel this difference on your thighs! Remember at this age tummy time is hard work for your baby so do not do cat pose for too long. If your baby is 3 months old they will be starting to lift their head straight up. They may be pushing down equally with both their forearms. You may also notice that they are now naturally bringing their elbows directly underneath their shoulders (younger babies position their elbows behind their shoulders). This change of elbow position will make your baby more stable on their tummy. At about 4 months your baby is likely to be lifting their head and chest higher off your thighs in cat pose. They will feel more stable as their shoulders, hip, spine and tummy muscles become stronger. When your baby is 5 -6 months they will start to be able to shift their weight onto one arm so they can reach forward with the other. They may also be starting to push up on just their hands, straightening their elbows. These reaching and pushing movements are wonderful for the development of your baby’s shoulder and hand muscles. As your baby pushes up on their hands they will be refining their propping skills ready for sitting. At approx. 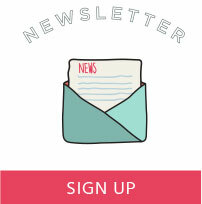 6-7 months your baby may have a surge of activity! They may tuck one knee under their chest and, crucially, at the same time push up with both hands so they move into the crawl position. Once on their hands and knees, they will enjoy rocking themselves forward and backwards as they stimulate their body senses. Giving you child a ‘goal’ can make the activity more meaningful and encourage them to ‘keep on trying’. Cut out a small piece of white fabric and place it on the floor in front of your child. This will represent their cat’s ‘milk’. Encourage your child to come forward onto their arms more and bend their elbows so they touch the milk with their noses. Just like a cat sniffing the milk to see if it will taste good! This is a great way to develop shoulder strength. Find a blanket or sheet and stretch it over two chairs to make a little ‘cat house’. Do cat pose together and crawl in and out of your new home. Be careful not to bump your head! Place a favourite soft toy in front of you both. First show your child what to do (i.e. stretch out one arm or ‘paw’ towards the toy, wave ‘hello’ to it or to give it a stroke)! Encourage your child to copy you. As they stretch out their arm towards the toy your child will be improving both their balance and their co-ordination skills. This pattern of movement is similar to writing so can be regarded as a ‘pre-writing’ skill. Hide a toy under a rug or chair and then pretend to be cats – setting off to find it. If your child is younger, you may have to repeat this game several times so they get the idea. Remember to make questioning or thinking gestures with your toddler as you ‘wonder’ where the toy is. Cat pose is great for grow ups too! As with all poses, it is great to do the pose yourself so your child can copy you. 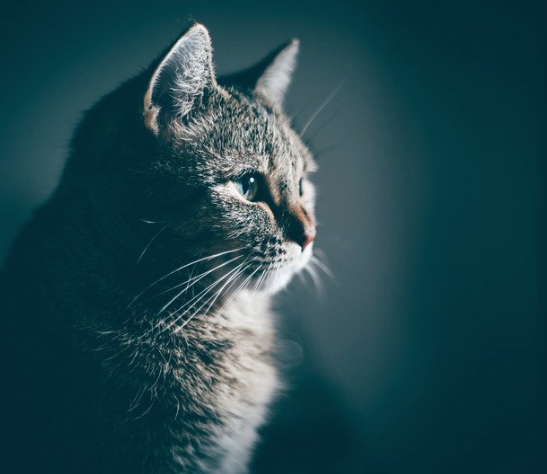 If you do not have any back problems, you can tuck your chin in towards your chest and gently arch your back towards the ceiling – like a cat having a stretch. Try to breathe out and tighten your tummy muscles as you do the movement. Hold this arched position for a few seconds whilst breathing normally but keeping your tummy muscles tight. Then gently bring your back down to the starting position. Remember not over arch your back the other way. As you do these movements you will probably find you have to use your tummy muscles more to keep your balance. This will help support your back & strengthen your core (children tend to do this automatically). If you have any issues with your back, please seek advice before doing cat pose. Stop immediately if it starts to hurt. Make sure both you and your child are on a non-slip mat, or fixed carpet. Keep your back level and do not let it sink downwards too far as this can cause strains. Make sure you have a clear space around you. You that you don’t fall on anything hard if you do lose your balance. For an added sensory element, listen to cat song by clicking here, then move and stretch as cats along to the words of the song. In this week’s adventure, Tatty Bumpkin meets the stretchy, stripy cat and together they set out to discover what people do all day. What kind of job do you think would be best for you? Do you like moving about and being outside, making or growing things or maybe you enjoy doing something with machines or perhaps helping other people? In Children Inspired by Yoga classes we use unique storylines to make our activities meaningful and to fire the imagination.